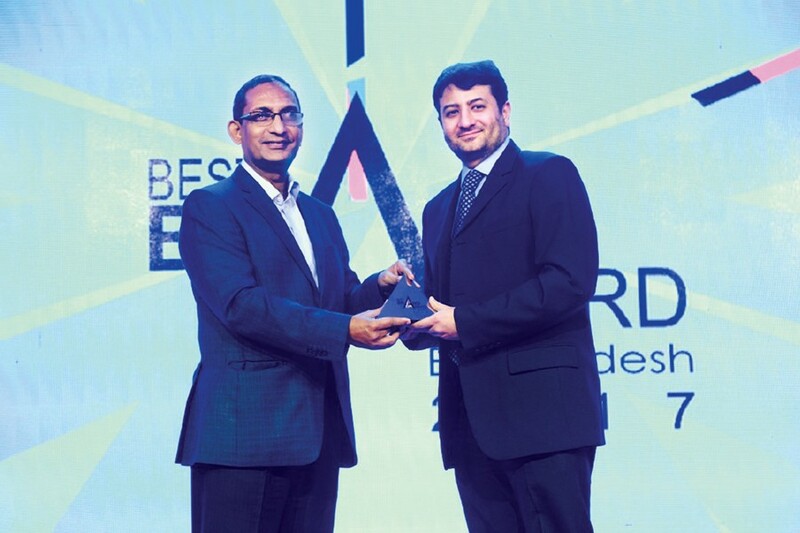 Ispahani Mirzapore has won the ‘Overall Best Brand’ award across all categories in ‘Best Brand Award 2018’. Market analyst Kantar Worldpanel has ranked Ispahani as Bangladesh's top beverage brand for the fourth consecutive time in a recent study. 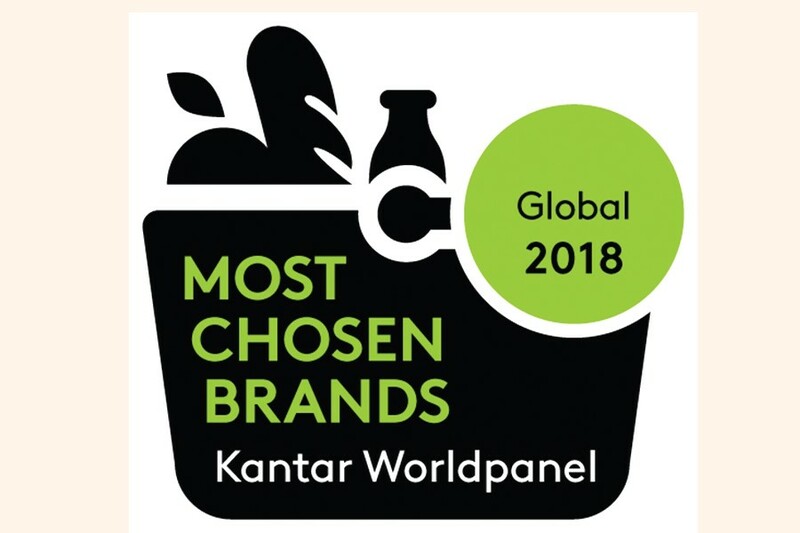 The Spain-based firm that gauges shoppers' behaviour is a part of Kantar, an insight, information and consultancy network which ranks the world's most chosen fast-moving consumer goods (FMCG) brands under a “Brand Footprint” title. 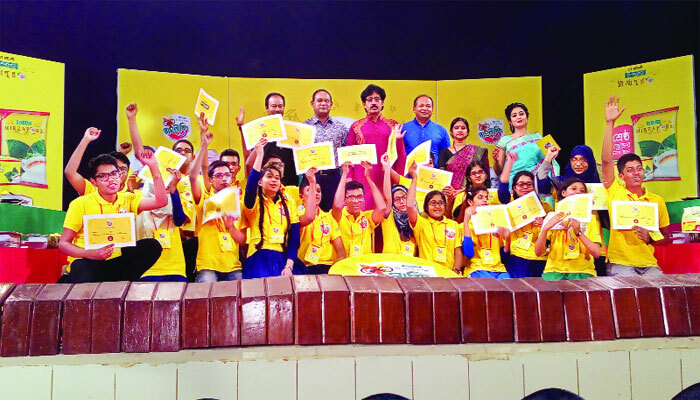 Popular reality show 'Ispahani Mirzapore Banglabid' season -2, was launched on Saturday aiming to motivate the young generation to use and practise Bangla language correctly. 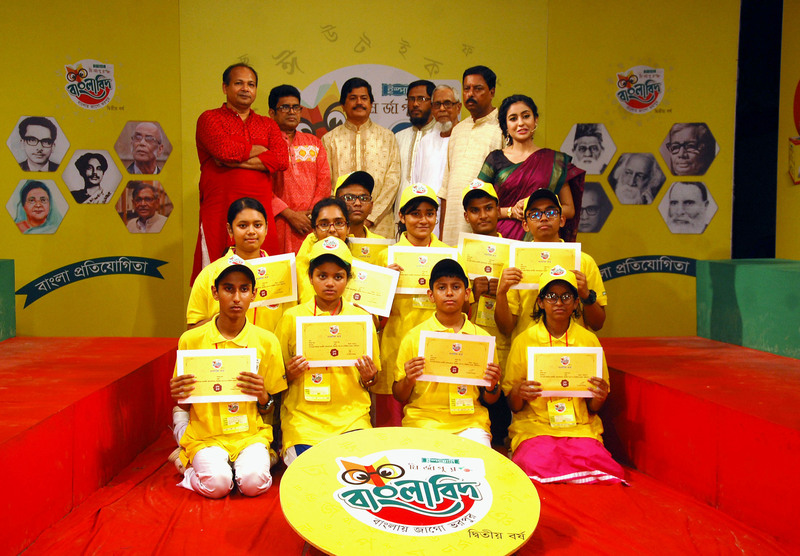 Channel-i organised the inaugural function of the Bangla language and knowledge-based reality show at its office in the capital. Professor Emeritus Anisuzzaman inaugurated the programme as the chief guest while managing director of the Channel-i Faridur Reza Sagar chaired the event. 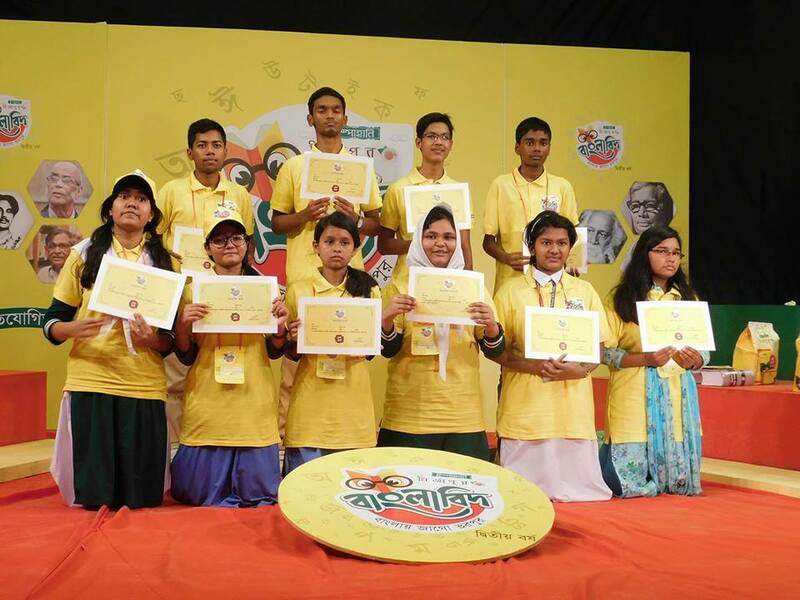 The country's leading brand Ispahani Mirzapore is the key initiator and sponsor of the Banglabid (experts in Bangla) competition. Ispahani Tea Limited got "most attractive packaging award" for it's premium product Blender's Choice bag-in-bag during this year's Tea Expo. 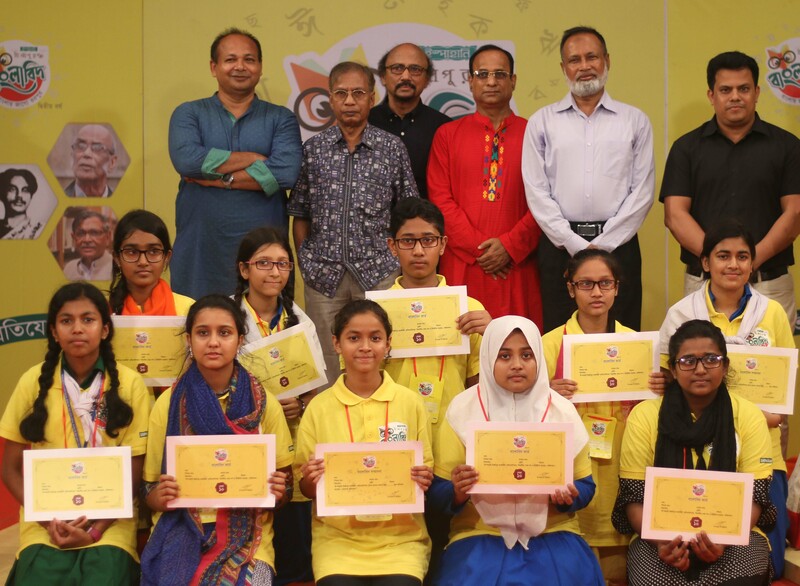 MM Ispahani Limited and Channel i jointly organised the event to inspire youths to use Bangla language in their everyday activities. 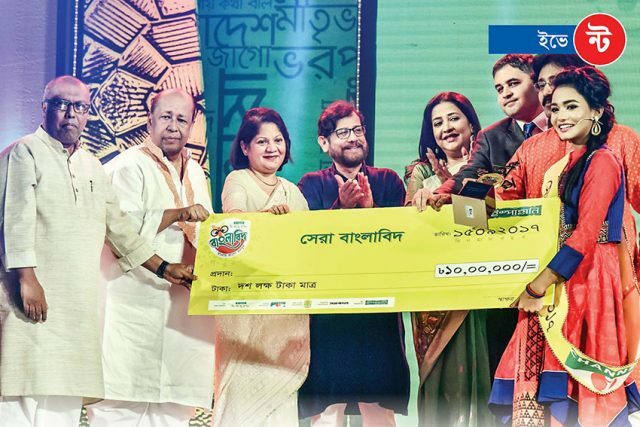 The show started in February with 35,000 participants and on the final day, Susrat Sayem, a student of Viqarunnisa Noon School and College, became the winner. 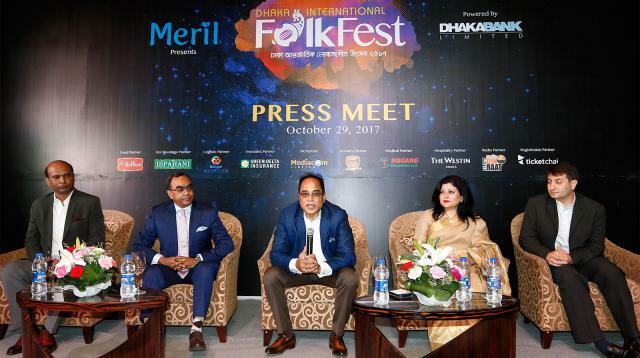 At the event, Cultural Affairs Minister Asaduzzaman Noor stressed the need for spelling and pronouncing Bangla words correctly. Terming the style of language used in different dramas improper, he urged everyone to discard such use of language. “Otherwise, the new generation will be confused,” he said. Faridur Reza Sagor, managing director of Channel i, also spoke. 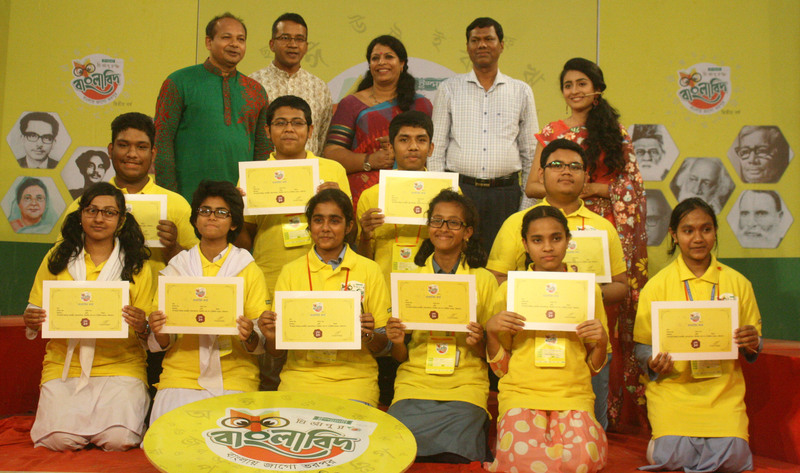 Dhaka University Bangla Professor Dr Soumitra Shekhar, agriculture development activist Shykh Seraj and eminent actress Suborna Mustafa were the judges. The story of green tea began in ancient China 5000 years ago as medicine and later it spread across the world with the passage of time. Green tea is a rich source of antioxidant and getting popular among the health conscious people of Bangladesh. Ispahani brings Blender’s Choice Green Tea from China. 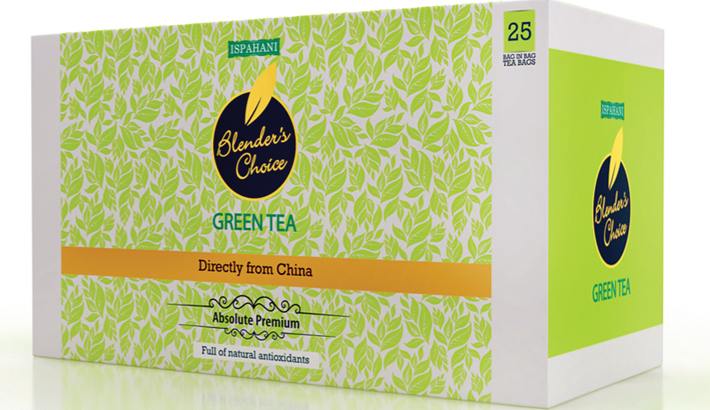 Blender’s Choice Green Tea offers the exquisite taste of green tea and it is fully different from other tea. 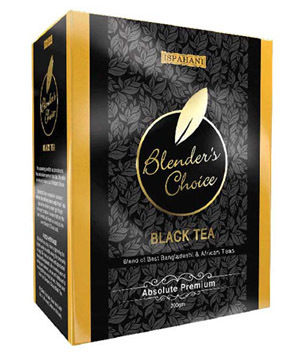 Blender’s Choice is exceptional because it is blended using the best tea leaves. Ispahani tea blending experts go through a thorough procedure to ensure that only the best, fresh and finest tea leaves go into every Blender’s Choice pack. 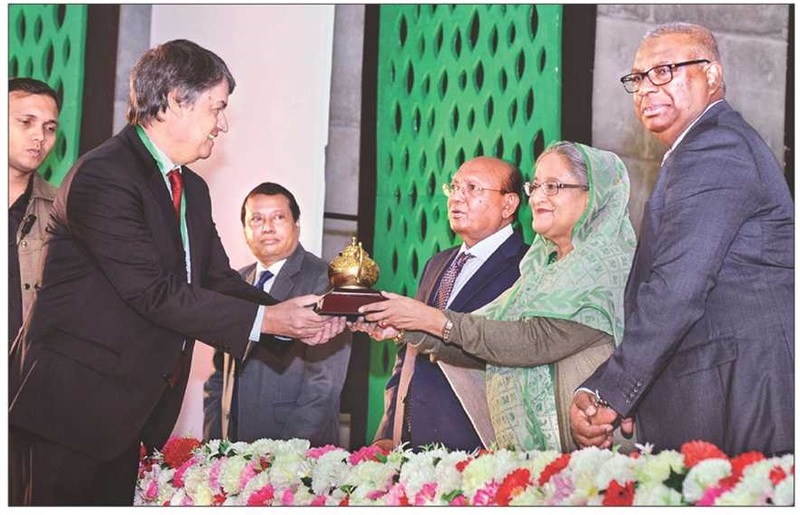 Ispahani, the pioneering beverage brand of Bangladesh, introduced the world-class Blender's choice black tea in Dhaka recently. The tea is the combination of Bangladesh and African teas, said a press release. Ispahani tea blending experts go through a thorough procedure to ensure every blender's choice pack with the best, freshest and finest tea leaves. Only elite tea drinkers choose a cup of blender's choice. 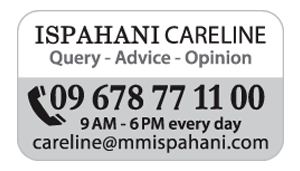 Ispahani has a long history of providing the highest quality tea while serving the community at large. 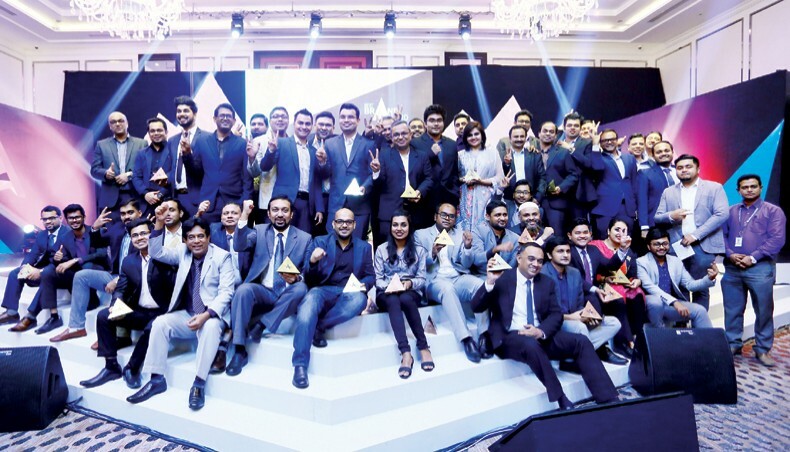 Ispahani emerged as the top beverage brand in Bangladesh in a recent study by Kantar Worldpanel, a Spain-based firm that measures shoppers' behaviour. Kantar Worldpanel is part of Kantar, a leading insight, information and consultancy network. Kantar does a ranking of the world´s most chosen FMCG brands under the title of “Brand Footprint”. The study shows how consumers around the world are buying FMCG brands, and highlights the opportunities that remain for brands to increase their footprint. 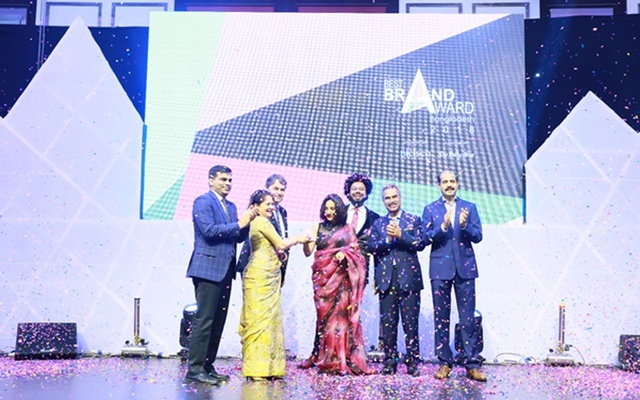 Ispahani is the market leader in the beverage brand category in Bangladesh while other major brands are 7-UP and Brooke Bond, Ispahani said in a statement. Data on brand footprint was collected over the 52-week period between November 2015 and October 2016, according to the statement. 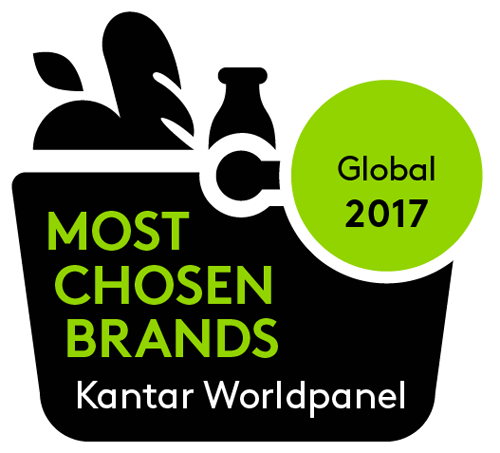 The complete ranking comprises more than 200 FMCG categories tracked around the world by Kantar Worldpanel across the beverages, food, health and beauty and homecare products. ISPAHANI has a long history of providing the highest quality tea while serving the community at large. Our teas are known and appreciated throughout Bangladesh. After so many years of serving our customers, we are still dedicated to ensuring that you enjoy the best, freshest and finest tea.